November 22nd, 2016 | News and Events, Wheaton World Wide Moving. HARRISON TOWNSHIP, Mich. – Preferred Moving & Storage, Inc.is Wheaton World Wide Moving’s Agent of the Month for October 2016…. Continue reading. November 16th, 2016 | News and Events, Wheaton World Wide Moving. YORK, Pa. ─ Sterner’s Moving and Transporting, Inc. recently joined the Wheaton World Wide Moving agency network of more than… Continue reading. November 8th, 2016 | News and Events, Wheaton World Wide Moving. 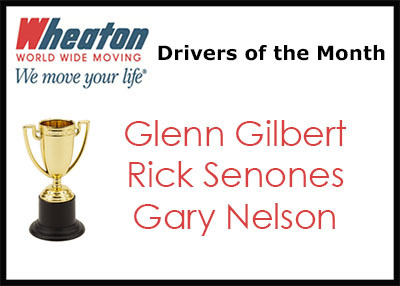 The following drivers have been selected as the October 2016 Drivers of the Month: Direct Lease Driver of the Month,… Continue reading. November 4th, 2016 | News and Events, Wheaton World Wide Moving. 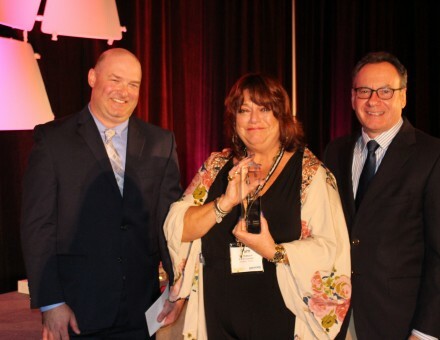 INDIANAPOLIS – Announced recently at the Wheaton World Wide Moving | Bekins Van Lines 62nd Annual Partnership Conference, Pam Matheson… Continue reading. November 3rd, 2016 | News and Events, Wheaton World Wide Moving. 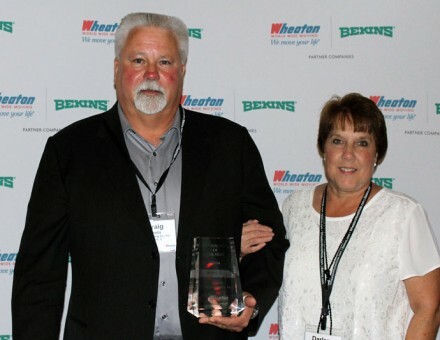 INDIANAPOLIS – Announced recently at Wheaton World Wide Moving | Bekins Van Lines 62nd Annual Partnership Conference in San Antonio,… Continue reading. November 2nd, 2016 | News and Events, Wheaton World Wide Moving. 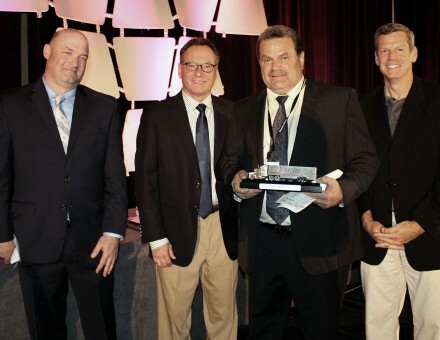 INDIANAPOLIS – Announced recently at its 62nd Annual Partnership Conference, five drivers were awarded top honors as Wheaton World Wide… Continue reading. November 1st, 2016 | News and Events, Wheaton World Wide Moving. 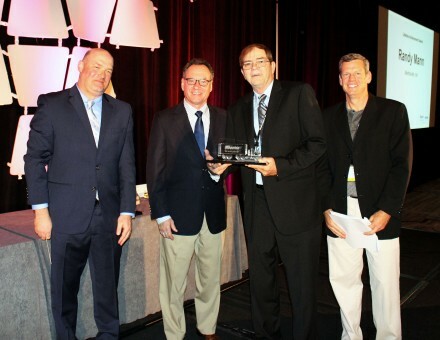 INDIANAPOLIS – Announced recently at Wheaton’s 62nd Annual Partnership Conference in San Antonio, Texas, Breda Moving Co., Inc. was awarded… Continue reading. October 6th, 2016 | News and Events, Wheaton World Wide Moving. ANAHEIM, Calif. – La Habra Relocations is Wheaton World Wide Moving’s Agent of the Month for September 2016. The award… Continue reading. 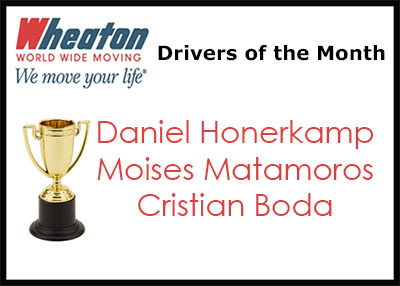 The following drivers have been selected as the September 2016 Drivers of the Month: Direct Lease Driver of the Month,… Continue reading. September 1st, 2016 | News and Events, Wheaton World Wide Moving. CROSSVILLE, Tenn. – Preferred Movers of TN, Inc. is Wheaton World Wide Moving’s Agent of the Month for August 2016…. Continue reading.